ELEAGUE’s next venture will see the organization team up with Electronic Arts to launch multiple competitive events centering around EA SPORTS FIFA 19 in 2019, making ELEAGUE the first North American tournament partner to host an EA Sports FIFA 19 Global Series FUT Champions Cup. The partnership kicks off with the ELEAGUE FUT Champions Cup February, one of six Major events throughout the Global Series, where 64 top players will compete for EA SPORTS FIFA 19 Global Series Points and a $100,000 purse. The ELEAGUE FUT Champions Cup February runs Feb. 22-24, from ELEAGUE Arena at Turner Studios in Atlanta. Live event coverage will showcased via ELEAGUE’s Twitch channel and B/R Live with several integrations planned from B/R Football’s UEFA Champions League coverage. In addition, ELEAGUE will capture the tournament’s best moments for a series to air on TBS following the event. 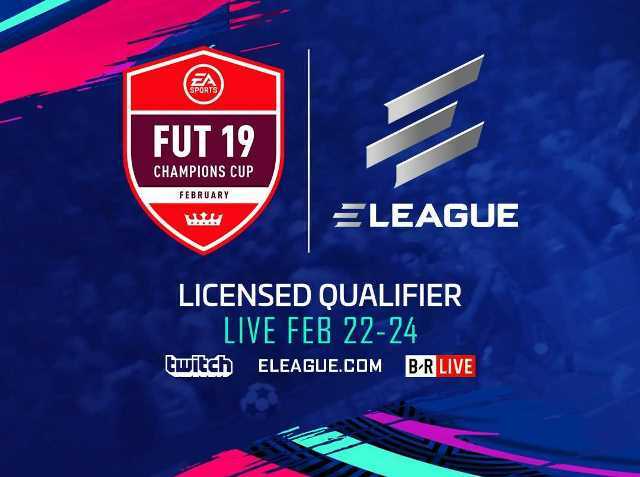 In addition to the ELEAGUE FUT Champions Cup February, ELEAGUE will operate a Licensed Qualifying Event within the 2019 Global Series from May 3-5.